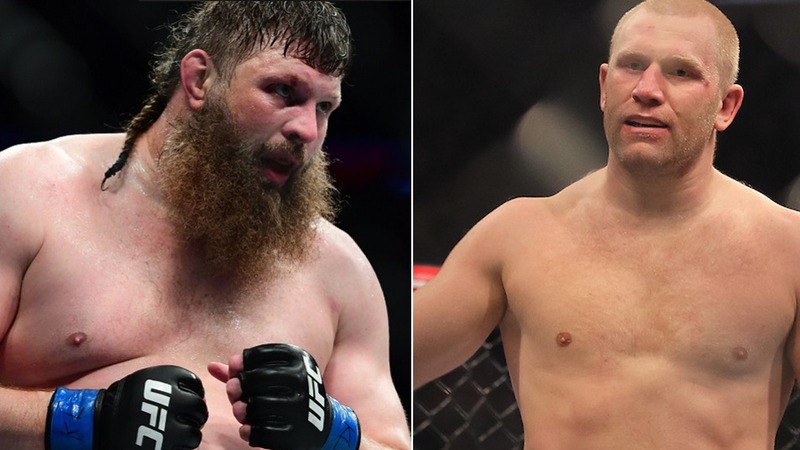 A heavyweight bout between Roy Nelson and Sergei Kharitonov slated to co-headline the Bellator 207 event on October 12, 2018, inside Mohegan Sun Arena in Uncasville, Conn., live on Paramount Network, according to MMAJunkie. This event will headline by a heavyweight Grand Prix semifinal fight between Matt Mitrione and light heavyweight champion Ryan Bader. Nelson (23-15) who had a lengthy run in the UFC and established himself as a favorite among fans. Back in 2009, he won The Ultimate Fighter Season 10 (TUF 10) when he knocked out Brendan Schaub. Nelson made a promotional debut at Bellator 183, where he earned a unanimous decision against Javy Ayala back in September. Then Nelson came up short via majority loss to Matt Mitrione in the Bellator MMA heavyweight Grand Prix quarterfinal at Bellator 194. Kharitonov (27-6, 1 NC) amassed an impressive 9-1 record across his last ten fights and currently on a four-fight win streak. Some of those fights took place under Bellator and M-1 banner. The former PRIDE and Strikeforce slugger made his promotional debut back in 2016 at Bellator 163 where he suffered a decision loss to Javy Ayala. Mirko Cro Cop Slated For Bellator Debut Versus Roy Nelson On February 16! Sergei Kharitonov Successfully Defeats Roy Nelson Via First-Round KO! Dana White Teases Khabib Vs Conor Rematch! Amateur Boxer Claims Conor McGregor Landed A Cheap Shot!